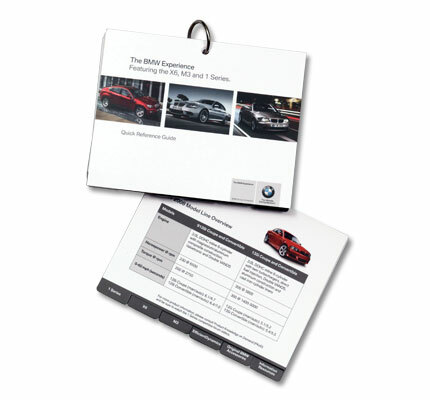 Designed a pocket-sized Quick Reference Guide to highlight features and key benefits of the BMW 1 Series, X6 and M3 introduced at "The BMW Experience" Training Event. This user friendly reference tool was designed to assist each attendee long after the training was over. 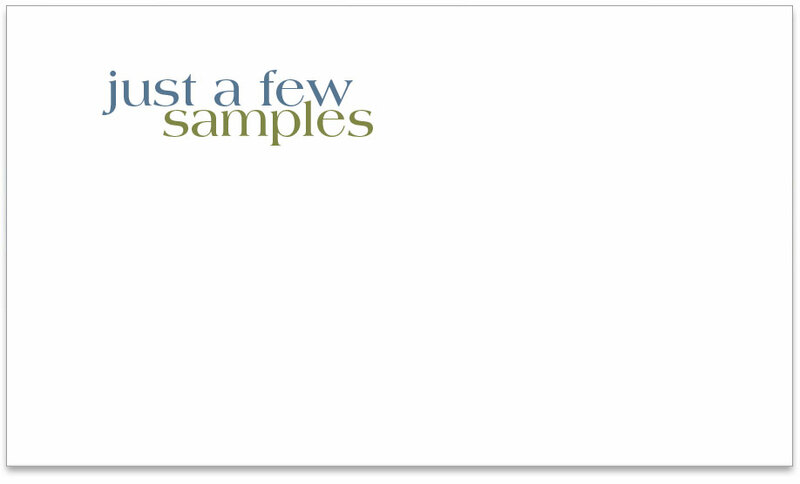 Project included layout and design, photography selection, production and print supervision.